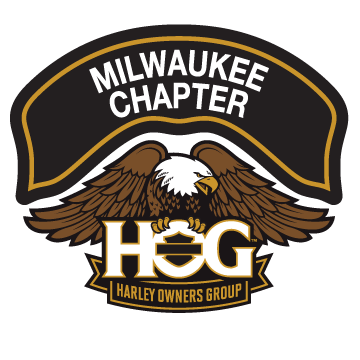 John Behling Memorial Service – 8:30a @ HoH – All Bikes – Flag Bikes | Milwaukee Chapter H.O.G. Meet at House of Harley at 8:30. Please if you can, fly your flags to honor John. See you there. Thank you. Big Jer.